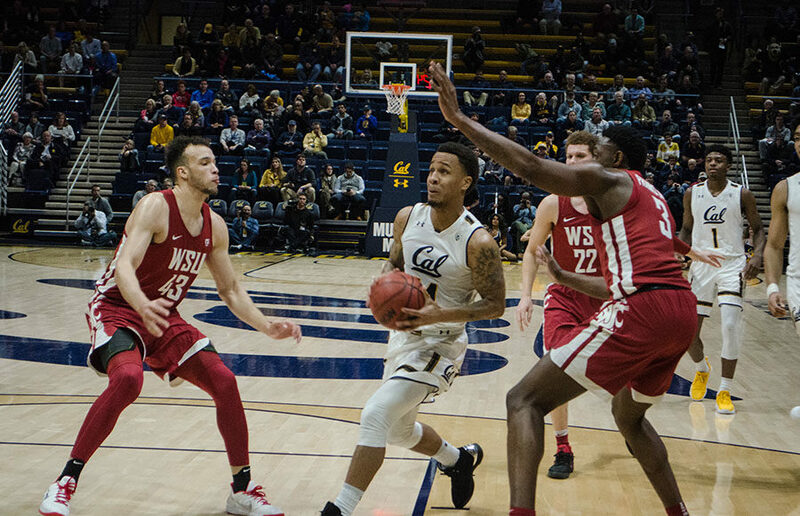 Ahead of the 2018-19 men’s college basketball season, Justice delos Santos will break down Cal’s Pac-12 opponents, beginning with Washington State. Thanks in part to the futility of Cal men’s basketball last season, Washington State managed to avoid the basement of the Pac-12. But ahead of next season, the Cougars have all but reserved a VIP spot back at the bottom. Let’s start with the few semblances of “good” that remain before delving into the litany of the bad. Returning to Washington State next season is senior Robert Franks Jr., one of the more pleasant surprises in the Pac-12 last year. After two seasons as a reserve, Franks became a starter and embarked on a season-long battle with Mother Nature to see who could make it rain the most in the state of Washington. As a junior, Franks enjoyed the prototypical career year with bests all across the board. He poured in 17.4 points per game while hitting 40.5 percent of his three-pointers en route to being named the Pac-12’s Most Improved Player of the Year. 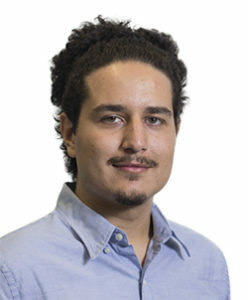 Franks’ offensive game is similar to that of Washington State alumnus Klay Thompson, who shot 39 percent from distance in his three seasons as a Cougar. Franks doesn’t have the same defensive prowess as Thompson, but his length and shooting make him an enticing prospect come next year’s draft. In Thompson-esque fashion, Franks had a historic night splashing home shots from distance, setting the program record for three-pointers in a game with 10 against Cal last season. Franks declared for the NBA draft after Washington State’s season ended but withdrew in May. He didn’t hire an agent, allowing him to maintain his amateur status and return for the 2018-19 season. Considering Washington State’s roster composition for next season, Franks’ return is nothing short of a blessing for head coach Ernie Kent. The difficult aspect of the college game is managing the season-by-season roster overhaul. Players come and go every season, a challenge every program must manage. Washington State, like every college program in the entire country that has ever existed, lost some key players. 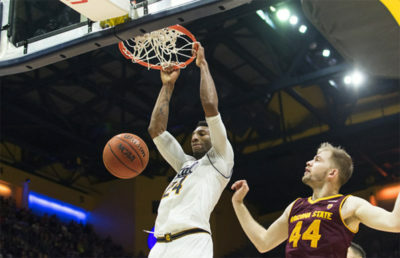 Aside from the typical graduates, second-leading scorer Malachi Flynn elected to transfer to San Diego State, stepping off the tracks of an impending train wreck. Losing nearly half a roster hurts, but if Kent recruited even a couple solid prospects, the Cougars could avoid falling into further futility. Alas, Kent did not recruit well. Aside from three-star prospect C.J. Elleby and international prospect Aljaž Kunc, Kent’s recruiting core was almost entirely composed of junior college players. Unless Kent nabs a five-star out of thin air, this recruiting class will go down not only as the worst of Kent’s tenure, but also as Washington State’s worst in quite some time. The Cougars will be returning a couple solid rotation pieces in Viont’e Daniels, Carter Skaggs and Arinze Chidom, but the program has done almost nothing to patch up the Pac-12’s worst defense. 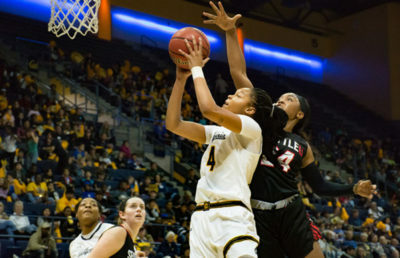 Last season, the Cougars’ defense was dead last in field goals allowed, two-pointers allowed, field goal percentage, two-point percentage and, last but not least, points per game surrendered. They were also in the bottom three in three-pointers and three-point percentage allowed and steals. Making matters worse, the Cougars lost one of their more capable defenders, Drick Bernstine, to graduation, who ranked second on the team in both steals and blocks per game. With Bernstine gone, Washington State has a minimal defensive presence on the floor. Of the returning players who logged at least 500 minutes, none logged a positive Defensive Box Plus Minus total. Not only does Franks have to be even better than he was last season, but he also has to make up for Flynn’s lost production in the process. Daniels and Skaggs can help by filling out that role, but they’ll have to make incredible leaps in their game as well. Considering Washington State’s budget deficit, firing Kent and paying him the remainder of what he’s owed isn’t exactly an enticing option for the university. Should the head coach linger around until his contract expires in 2022, all signs point to another couple seasons of downward trending in Pullman, Washington.